Kingsmead Day Nursery is open 51 weeks/year, not including bank holidays. Our fees are worked out over the full year or term and averaged over the invoice period. 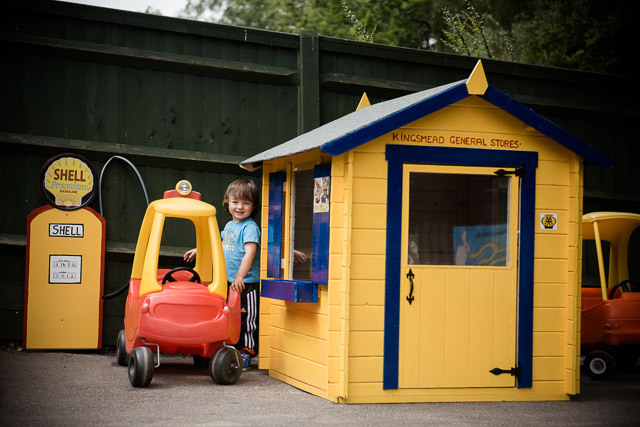 Kingsmead Day Nursery is registered to redeem Childcare vouchers and Tax-free Childcare (TFC). The Early Years Education Universal funding entitlement is 15 hours for all children. There is a further 15 hours Extended entitlement, totaling 30 hours, for eligible parents. The funding is provided for children aged three years and above by Hampshire County Council and is available from the first term following their third birthday. Early Years Pupil Premium and 2-year old offer is also available for eligible families. More information can be found here. Funded days are subject to a charge for meals: Lunch £4 & Tea £3. The Extended Funded days structure is subject to yearly review. Fill up the car and pick up some groceries at the Kingsmead General Stores. "Good partnerships between staff and parents help them work together to meet children's needs. For example, staff communicate well with parents about their children's progress and needs."